As a parent, your life is extremely busy. Add finding the perfect private school for your child to that list and your head might start to spin. 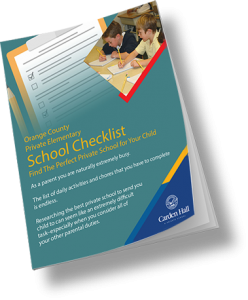 Fortunately, we have put together a comprehensive checklist that will assist you in finding the best school for your child. 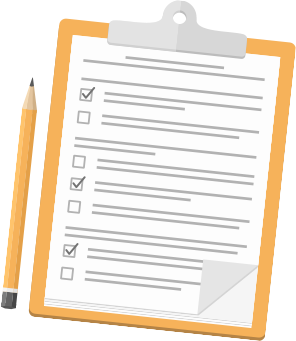 This checklist will help to make one of the most important decisions about your child's future clearer. 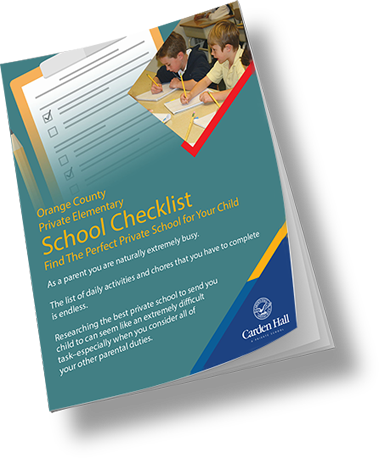 Download this checklist today to help you find the best private school for your child.